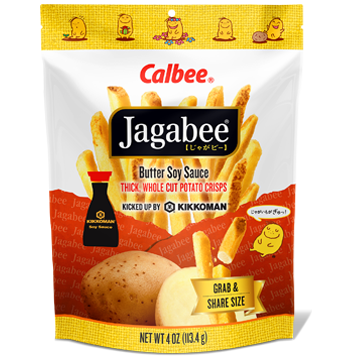 At Calbee North America, our passion is simple: to bring a smile to your day by creating naturally delicious snacks that begin with carefully selected, top quality ingredients. 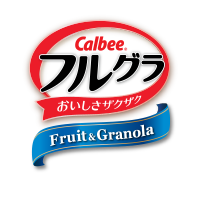 As the largest and most respected snack company in Japan, Calbee is delighted to share its favorite foods with the rest of the world. 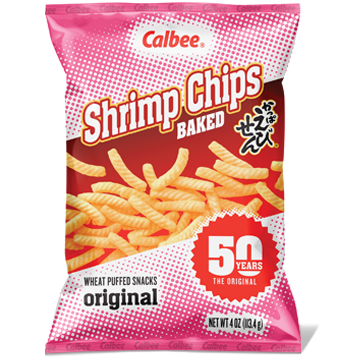 Calbee expanded to North America in 1970 with Saya and Shrimp Chips, and today, the company offers an even greater variety of delicious snacks that provide consumers with an exciting alternative to regular chips. 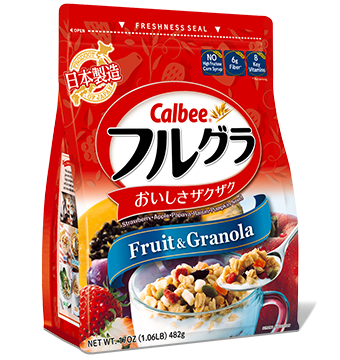 Calbee is committed to making snacking a more wholesome and enjoyable experience. 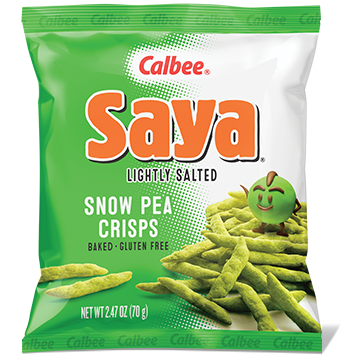 In 1999, the company launched Snapea Crisps, which quickly became a hit with the millions of North Americans who had been actively looking for a tasty, more healthful alternative to standard snacks. 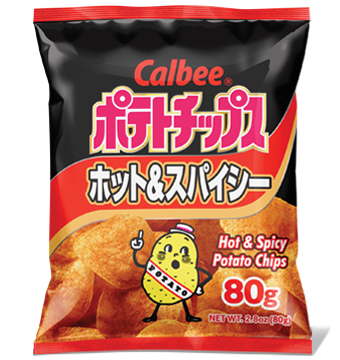 Now known as Harvest Snaps, these mouthwateringly-good snack crisps are available at major retail outlets across the continent. 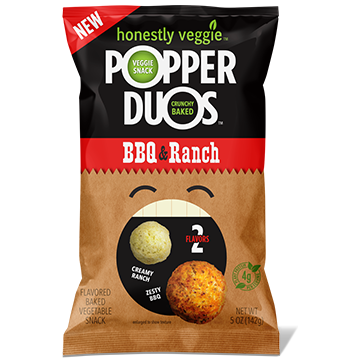 Harvest Snaps are made from farm-direct, non-GMO peas, lentils, or black beans and are offered in a wide array of intriguing flavors. 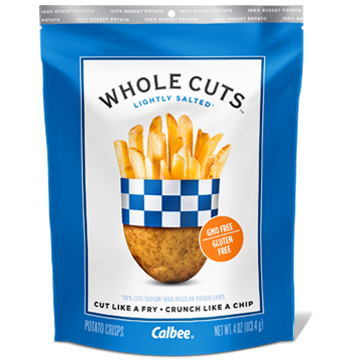 We’re committed to bringing you the best snacking experience possible. For that reason, we thank you for your continued support and welcome your thoughts and feedback. Please click here to contact us.